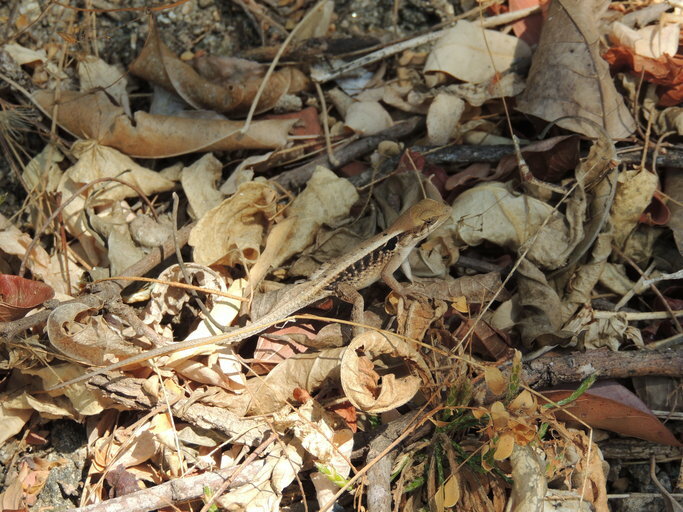 Can you confirm these amateur observations of Sceloporus siniferus? Distribution Mexico, Pacific slopes from W Guerrero to W Guatemala, and inland to Morelos. Oaxaca, Chiapas. humeralis: Type Locality: "Oaxaca," restricted to the city of Tehuantepec by Smith and Taylor (1950a). Type locality: Pacific side of the Isthmus of Tehuantepec. Restricted to Tehuantepec (city), Oaxaca, by SMITH & TAYLOR 1950. 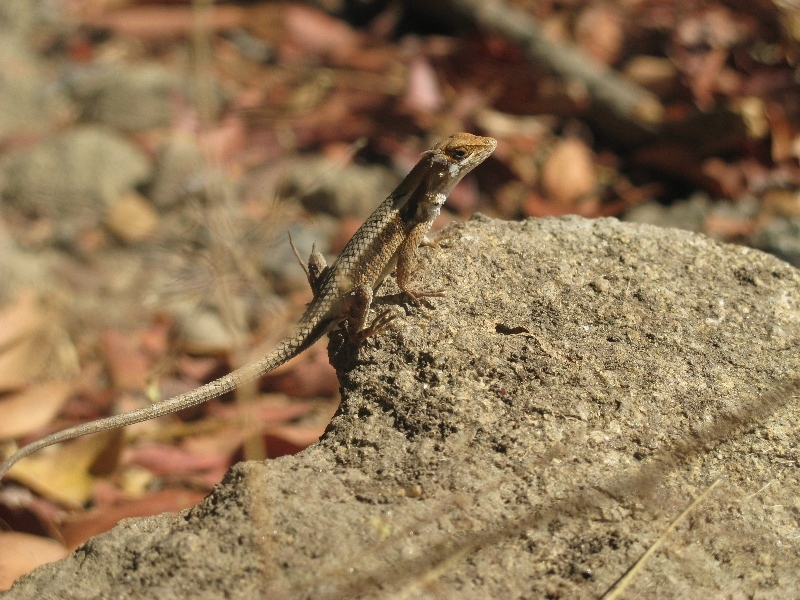 Comment Sceloporus siniferus cupreus BOCOURT 1873 has been elevated to species status by WIENS & REEDER (1997). Etymology The Latin sinus, a pocket or recess, and the Latin fero, to carry, refer to "a deep cervical pocket extending more than halfway to the tympanum, and with some subdividing folds" (Cope, 1869).